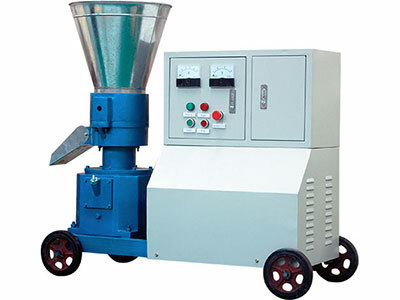 Turn waste biomass to pellet for heating, boiler, generate electricity, animal feed. 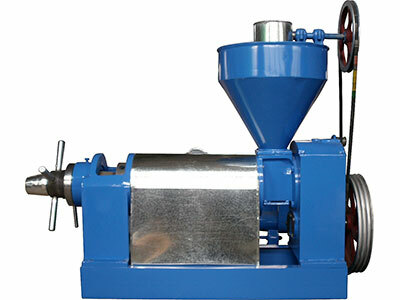 Deal in oil mill machinery, oil extraction machinery, oil milling machinery, etc. For maize, wheat, corn, rice, cassava, made in China, since 1992. 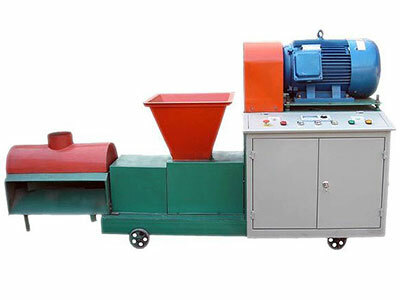 Briquette machine have wide applicaitons in biomass briquetting plant, charcoal powder briquetting plant, brick making machines etc. 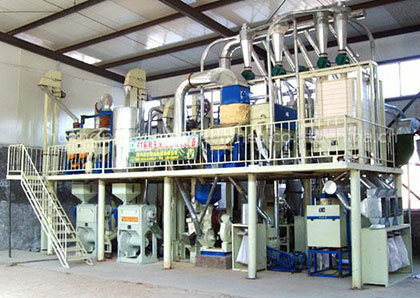 Processing vegetable oil as cooking oil or biofuel. 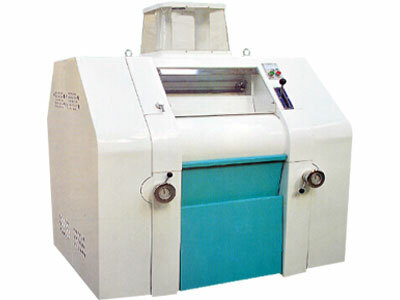 Cater for all needs of clients ranging from complete turn-key vegetable oil mills to individual sections. 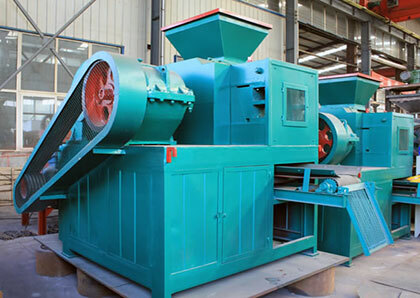 AGICO is a key manufacturer producing renewable energy-saving machinery, including Wood Pellet Mill,Hammer Mill,feed milling equipment. 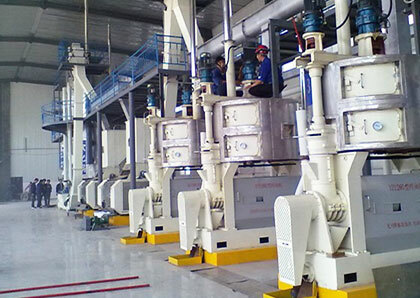 We have 40 varieties productions include plastifter, roller mills, pneumatic flour mill, conveyer and all kinds of cleaning equipments. 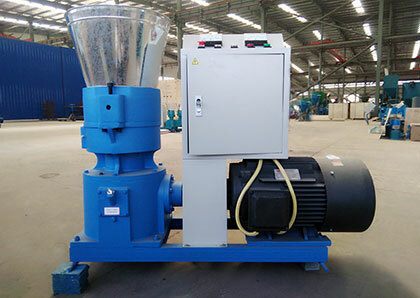 Roll forming machinery adopts European advanced design concept and technology based on the market demands of diversified customers. 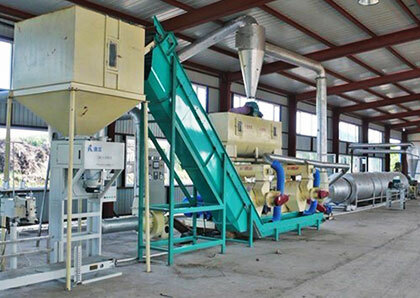 Complete feed machinery and compound fertilizer equipments and gasifier equipments for grass, wood and other biomass materials. AGICO GROUP originated from 1992, committed to the manufacture and exportation of renewable fuel & energy equipments and general machinery. At present, our company become an independent economic entity with the integration of science, engineering and trading department. 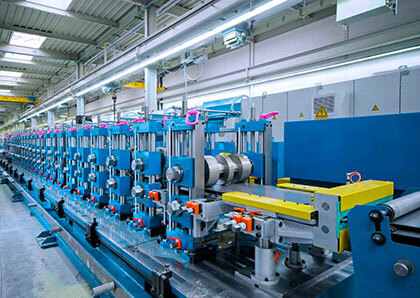 We offer our clients efficient and sincere service across the world.